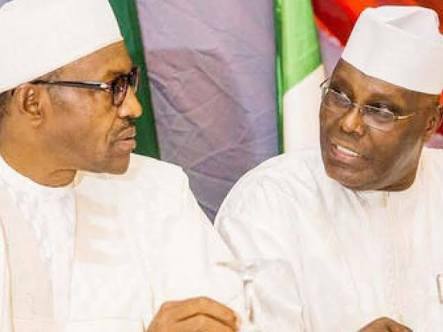 Spokesman of the Muhammadu Buhari Presidential Campaign Organization, Festus Keyamo has said that the promise made by the Presidential candidate of the PDP, Atiku Abubakar to restructure Nigeria in 6 months is the "Biggest Lie". "In the campaign manual, the president has not said that he will object to a constitutional amendment. He has not engaged in a deceitful nature to say I want to restructure when he knows he cannot in six months. “So, anybody that comes and says I want to restructure Nigeria in 6 months, in one year, Nigerians should know that it is the biggest lie that they are telling them right now."